April is Autism awareness month and everywhere you look, puzzle pieces are being proudly displayed in support of the autistic community. The autism puzzle piece has become internationally recognized as a symbol representing the autistic community. The autism puzzle piece was first used as a logo for the National Autistic Society in London and was designed by Gerald Gasson in 1962.Gasson is reported to have suggested that Autism is a “puzzling” condition. The puzzle piece was also chosen due to it not bearing a close resemblance to any other widely recognized logos at the time. The original logo, designed by Gasson, also included a crying child inside of the puzzle piece, to represent the suffering perceived of autists at the time. The National Autistic Society has since updated their logo to make it more inclusive of the autistic community. The Autism Society updated the idea of the puzzle piece and created the puzzle ribbon that many recognize today. The Autism Society has shared this image with many other non-profits and advocacy organizations, which may have led to it being so widely recognized. There is some controversy surrounding the use of the puzzle piece, however. Many members of the autism community feel that the puzzle piece implies that something is missing from them, that they need to be completed. Others argue that the puzzle pieces encourage inclusion, showing that many different people can fit together to create a complete picture. 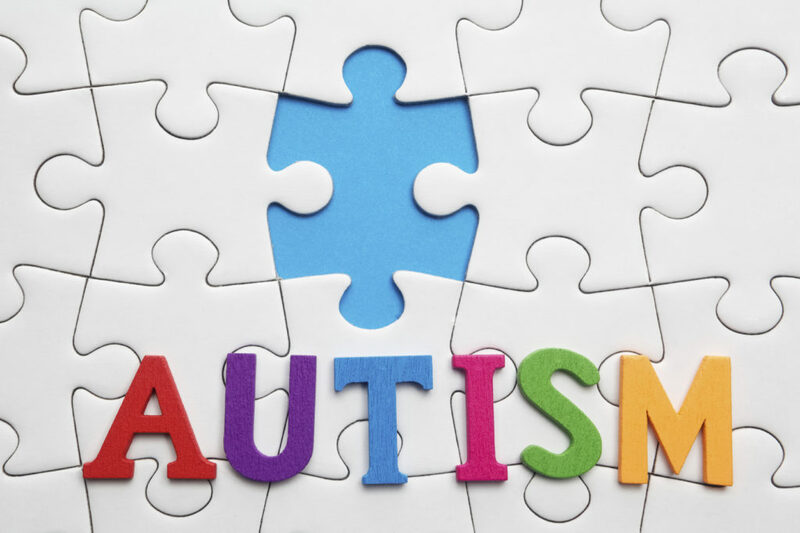 Whatever meaning anyone places on the autism puzzle piece, the value of a widely recognized symbol cannot be understated.